We’ve worked with the following hotels to give our attendees a special Animazement discount. 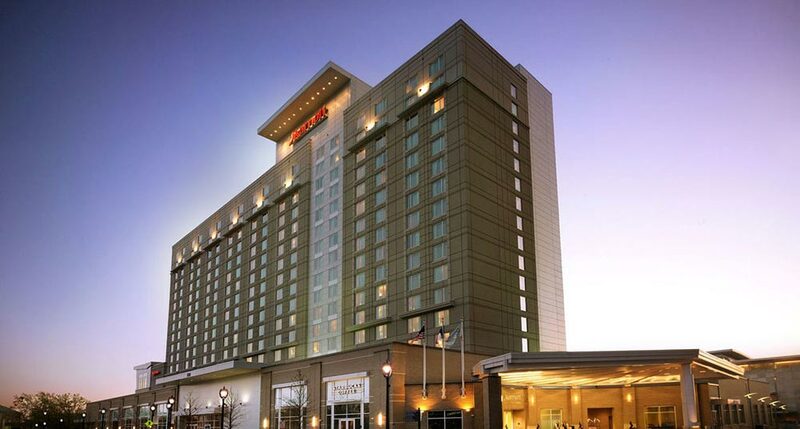 Once again the official hotel for Animazement is the Raleigh Marriott® City Center. 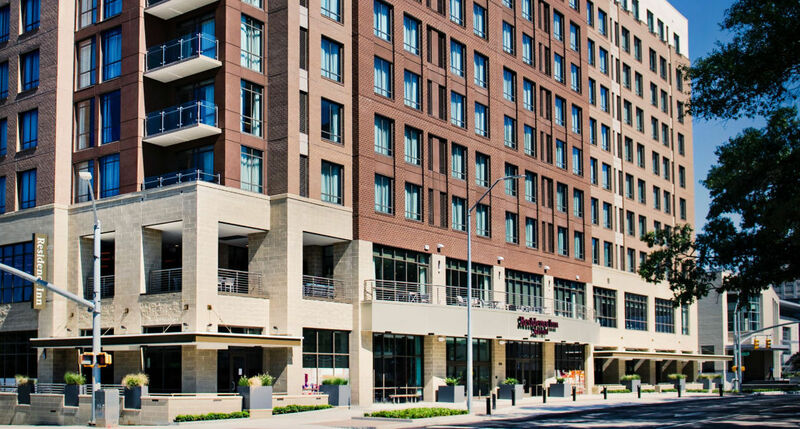 Located directly across Fayetteville St. from the Raleigh Convention Center (RCC), the Marriott is seconds away from all of the Animazement festivities via underground access. 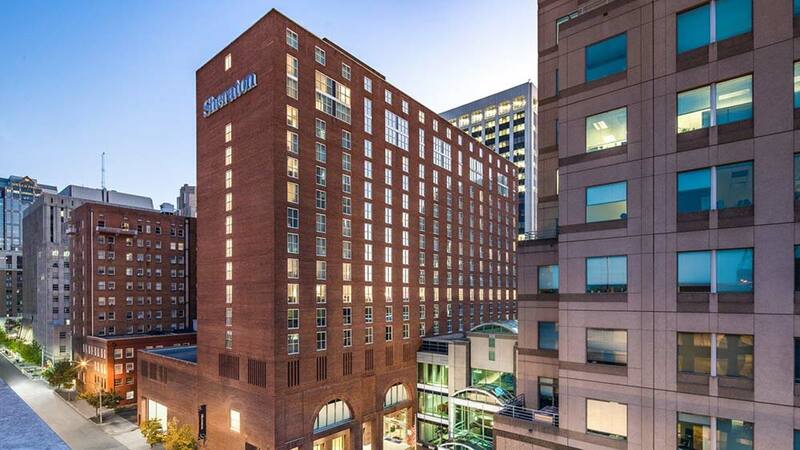 The other primary hotel for Animazement is the Sheraton Raleigh Hotel which is located near the Raleigh Convention Center just a few steps away from all of the Animazement festivities! It’s next door to the Marriott and just about as convenient. 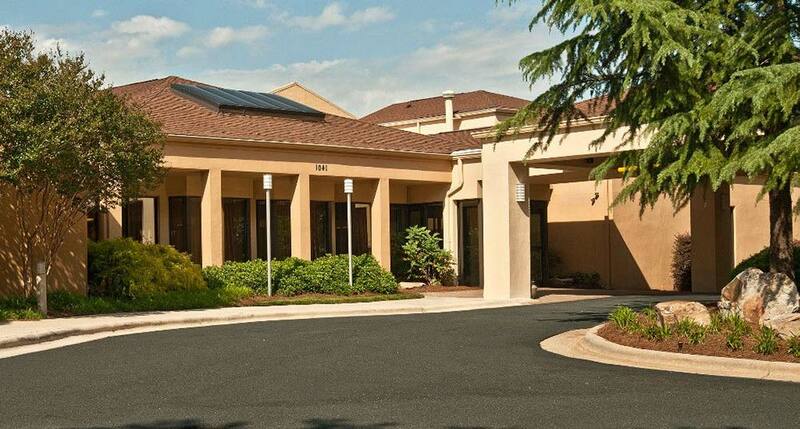 A new overflow hotel for Animazement this year is the Residence Inn Raleigh Downtown which is located near the Raleigh Convention Center. It is also just a few steps away from all of the Animazement festivities! 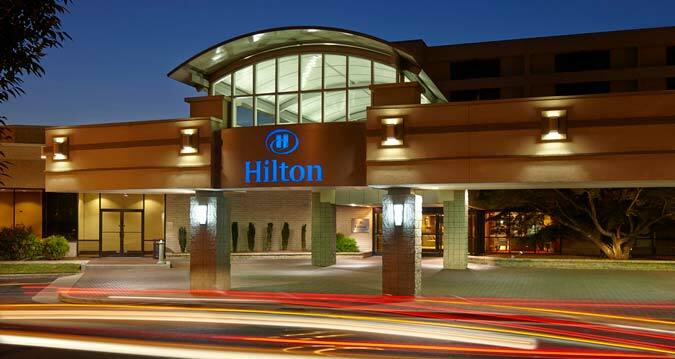 In addition to the Primary hotels located adjacent to the Raleigh Convention Center (RCC), Animazement has arranged special hotel rates at this group of hotels which are further away from the RCC but have lower rates: Doubletree by Hilton, Courtyard Raleigh Midtown, and North Raleigh Hilton. Please see the brief description for each of these hotels below followed by details for each. *All Animazement travelers are offered a 20% discount in the Courtyard’s Bistro Restaurant!